We will learn how to setup and use the Raspberry PI 3 model B board. Click on NOOBS. Then click on the Download ZIP button under ‘NOOBS (offline and network install)’, and select a folder to save it to. Extract the files from the zip. Drag all the files in the extracted NOOBS folder and drop them onto the SD card drive. The necessary files will then be transferred to your SD card. When this process has finished, safely remove the SD card and insert it into your Raspberry Pi 3 board. If you intend to connect your Raspberry Pi to the internet, plug an Ethernet cable into the Ethernet port, or connect a WiFi dongle to one of the USB ports (unless you have a Raspberry Pi 3 board). 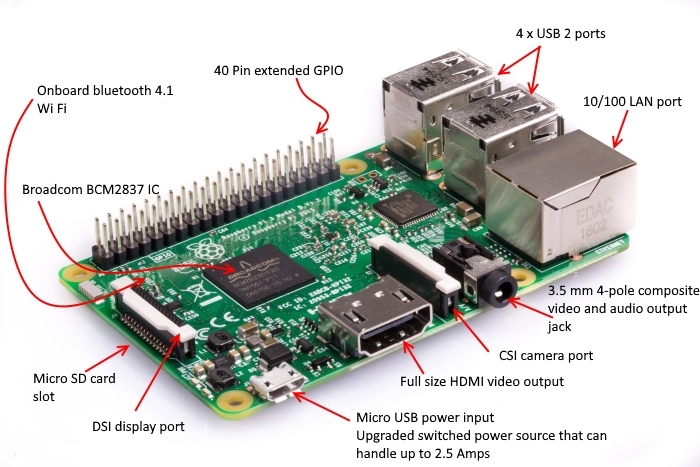 The Raspberry Pi 3 board comes equipped with a 3.5mm audio port. 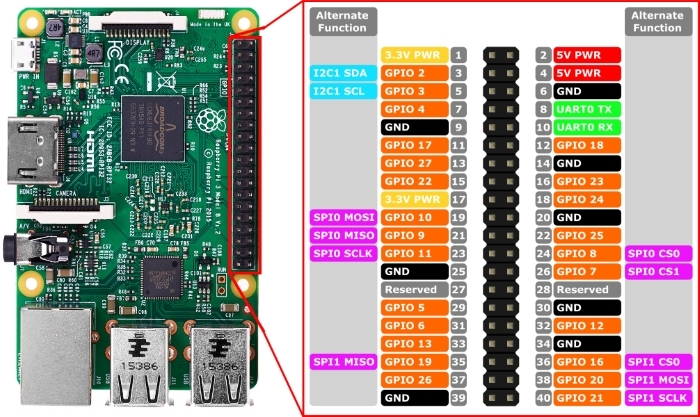 This will allow you to plug most speakers or headphones into the Raspberry Pi, so that you can listen to the output from fantastic programs like Sonic Pi. With either the Raspberry Pi 3 board or a Bluetooth dongle, you can connect to Bluetooth speakers or headphones. Your success rates may vary depending on the dongle and/or speakers you're using, so ensure that you read the manufacturer's documentation. You can add extra storage to your Raspberry Pi 3 board. There are several options for increasing the storage capacity of your Raspberry Pi 3 board: bigger micro SD card, USB flash drives, external hard drives. 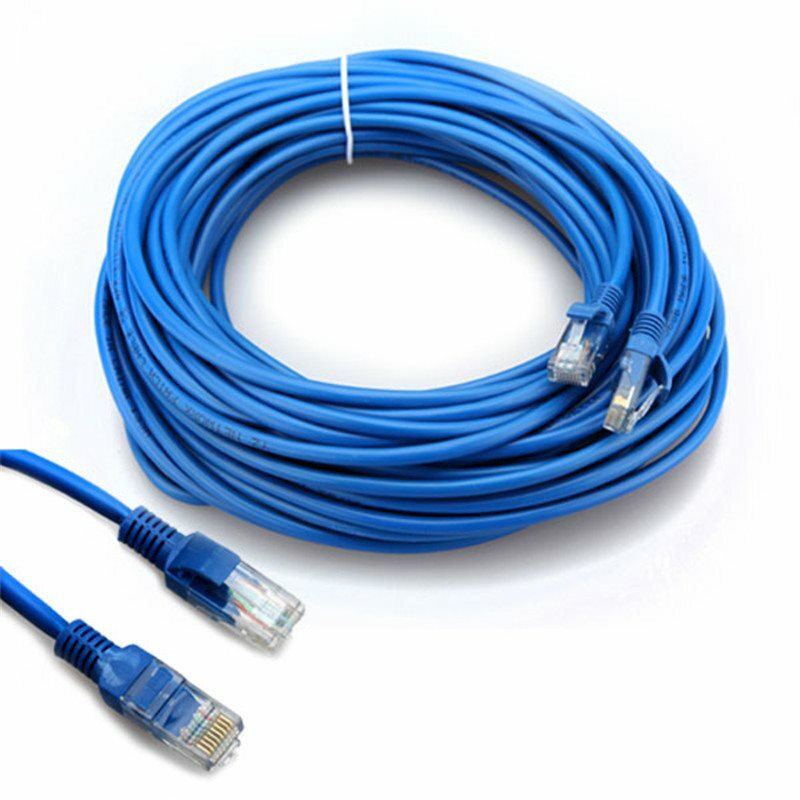 Connecting via Ethernet. The Raspberry Pi 3 board has an Ethernet port. If your Raspberry Pi is close to a router, access point, or switch, you can connect to a network using an Ethernet cable. 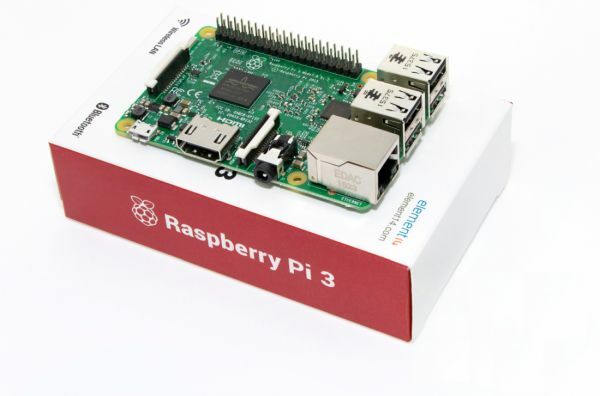 Once you've plugged the Ethernet cable into the Raspberry Pi 3 board Ethernet port and the other end into an access point (AP), your Raspberry Pi 3 board will automatically connect to the network. Connecting via WiFi. If you have a Raspberry Pi 3 board, then there is built-in WiFi. 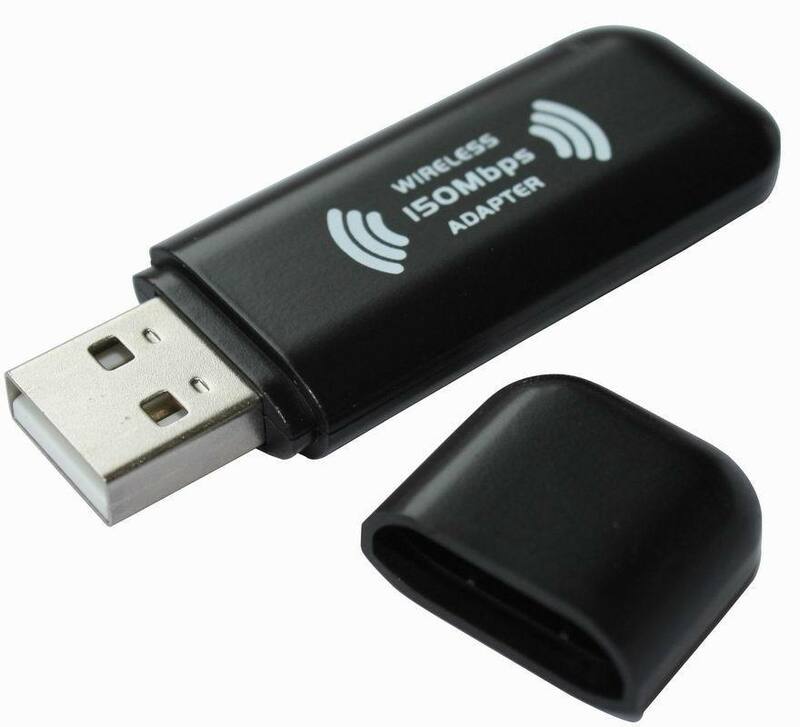 If you're using an earlier version of the Raspberry Pi, then you'll need a USB WiFi dongle. 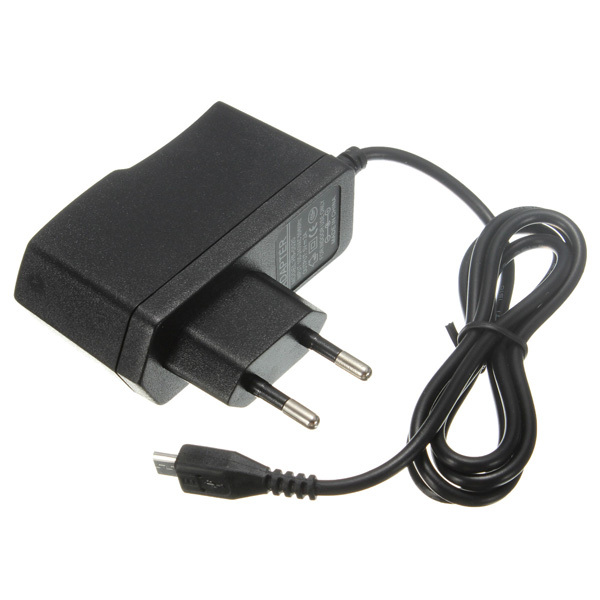 Some WiFi dongles, when used with the Raspberry Pi, are simple plug and play devices. 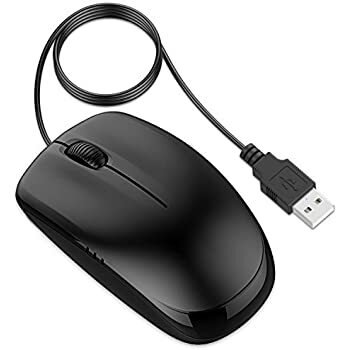 Others require specific drivers, and may not be compatible with the Raspberry Pi. Make sure you read the device manufacturer's documentation before making a purchase. Of course you can use jumper cables F-M, F-F to connect your Raspberry PI 3 board to breadboard, sensors too. We have learnt how to setup and use the Raspberry PI 3 model B board.